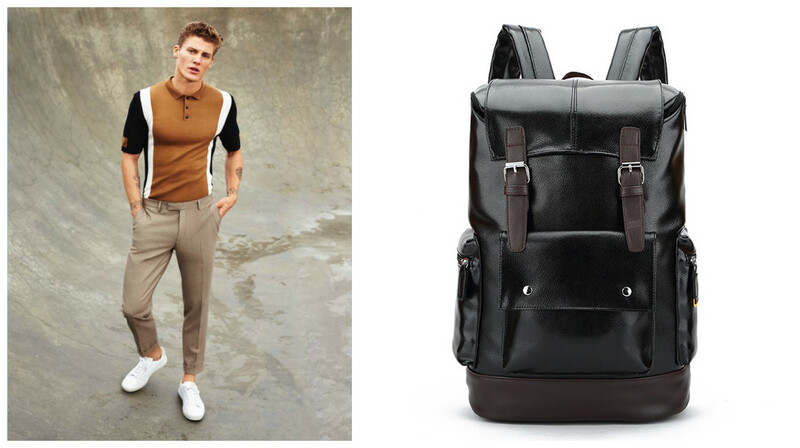 How to Wear a Business Backpack Stylishly? Work is a part of life, and it is exactly the same for fashion. Everyone strives to dress stylishly to go to work every day. However, office stuff including a laptop and file and your personal stuff may keep you from a briefcase that you want to combine with your office wearing to achieve a fashionable office style. Therefore, most of the men in the modern society will choose a business backpack for a working occasion. However, combining it with your office outfits in a wrong way may make you look awkward, not to mention fashion. 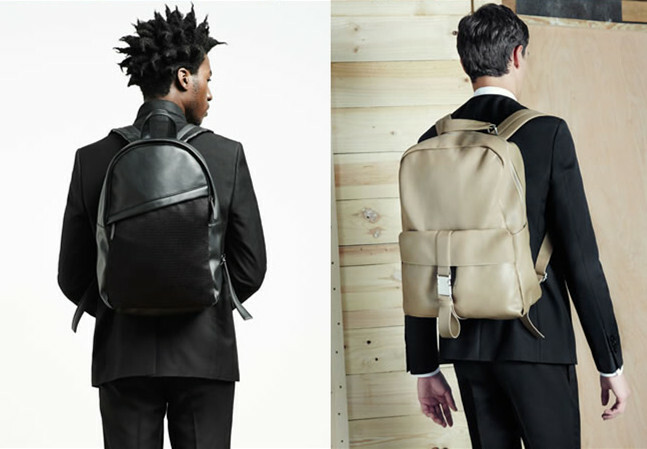 So today we are going to share how to wear when you wearing a business backpack. 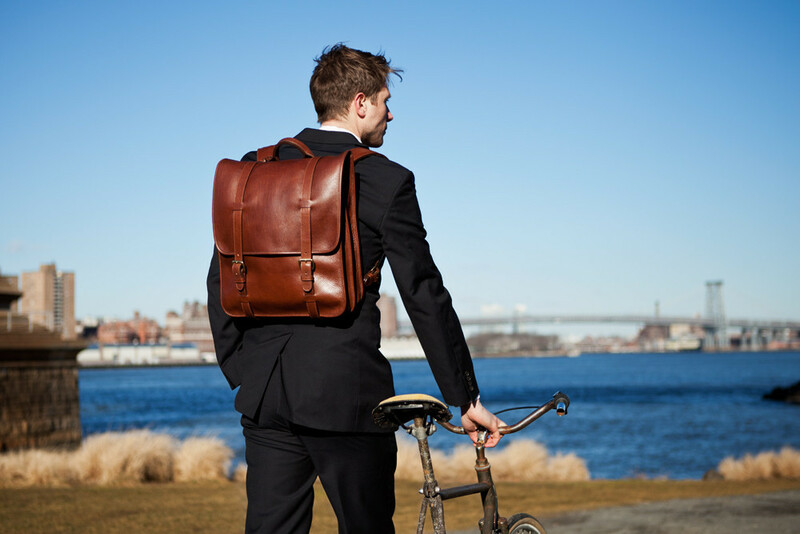 Before talking about how to wear a business backpack stylishly, we are going to first share what business backpacks we should choose to combine with our office outfits. For one thing, the fabric is the first element we should take into account. Generally speaking, the cheap backpacks made of Oxford or leather look more formal while the canvas backpacks are what we should avoid because it is usually for casual use. For another thing, the design of the backpack is also very important. In addition to having a stylish and simple look, not only should it come with several layers so that it conveniences you organize your things but also it is ergonomic, practical and good for the health of your body because it is used to accommodate the necessary stuff when going out for work. 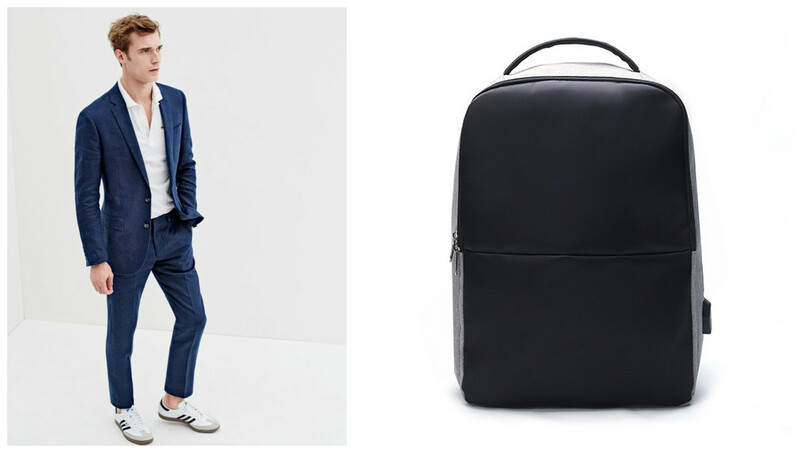 When you wear a suit with a backpack, pay more attention to the color combination. Most of the backpacks for business use are colored in black, blue or gray. 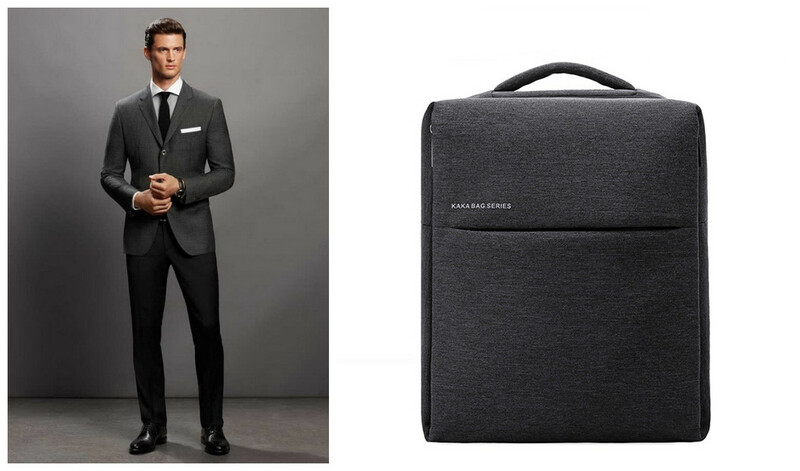 So a black or gray suit will be coordinate with your backpack. And you can not miss a pair of oxford shoes. You can be wearing a solid-color polo shirt with straight pants. As for shoes, you can choose a pair of loafers or oxfords. Do not forget about wear a stylish leather strap watch to finish a causal fashion office style. The formal shirt is the necessity in men’s wardrobe. Each of stylish men will prepare several formal shirts which you can combine with your business backpack by wearing cropped trousers and sneakers. Again please remember to choose a bracelet and watch to help to lift up your fashionable office style. Pairing your blazer with Khaki pants can also help you to create a fashionable office style. And do not forget a stylish watch and a belt can stylize you look. This dressing can easily make you look smart when wearing a business backpack. 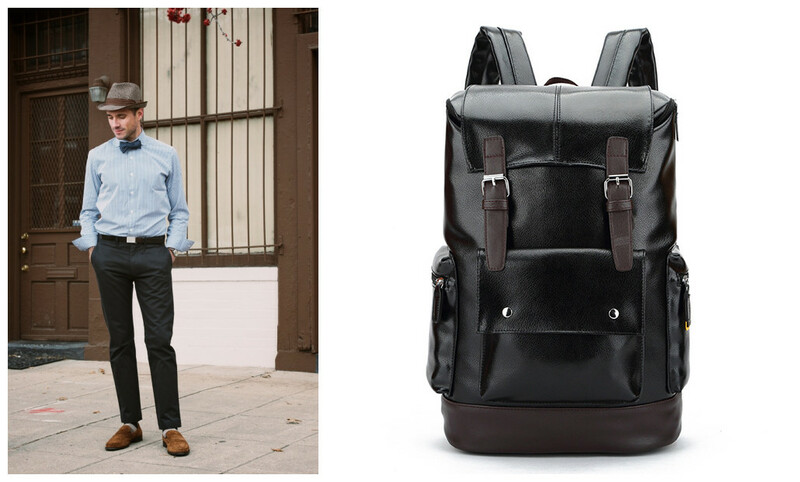 The business backpack is the best combination of functionality and fashion. It releases your hands from the briefcase and meanwhile keeps you stylish. Now, following our tips, you can choose one of the cheap backpacks for business use on Banggood and keep you stylish every day when going to work.